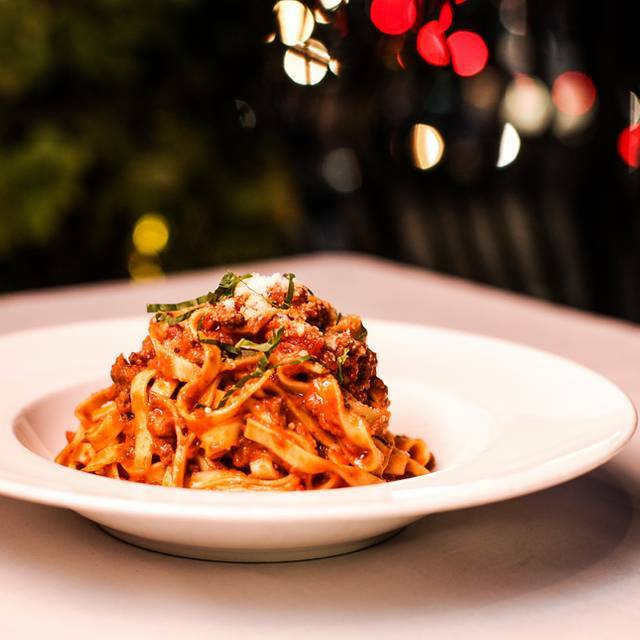 Dinner is available nightly from 5:00pm - 10:00pm Monday - Thursday, Friday 5pm - 11 pm. Saturday 4 pm - 11 pm and Sunday 4 pm - 9.00pm. Our full bar opens Saturday at 4:00 and Sunday at 4pm, closes at midnight during the week, 12:30 am Friday and Saturday, and 10 pm on Sunday. Restaurant validates for parking at local Haymarket garage. $3 for first three hours standard after three hours. Please call for directions to garage. Five minute walk to restaurant. Valet parking is available. Look for Exclusive Valet sign; the valet space is next to the restaurant. 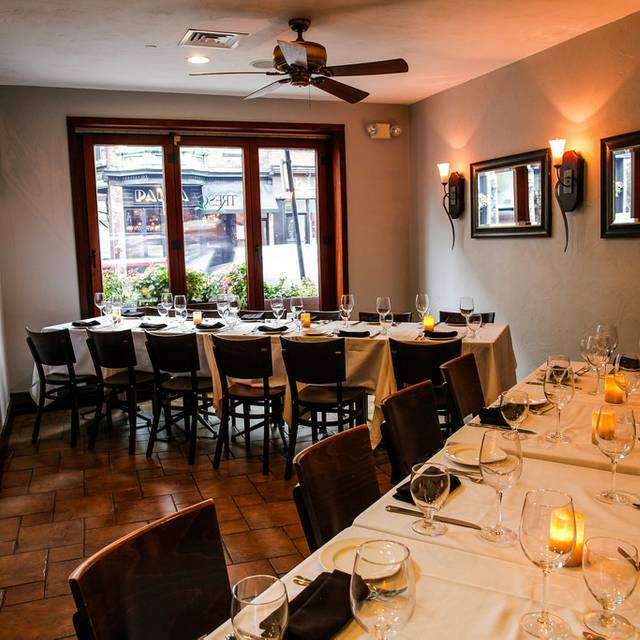 Tresca is an authentic Boston North End Italian restaurant featuring hearty multi-regional cuisine with an exceptional wine cave, offering a large selection of the finest vintages. 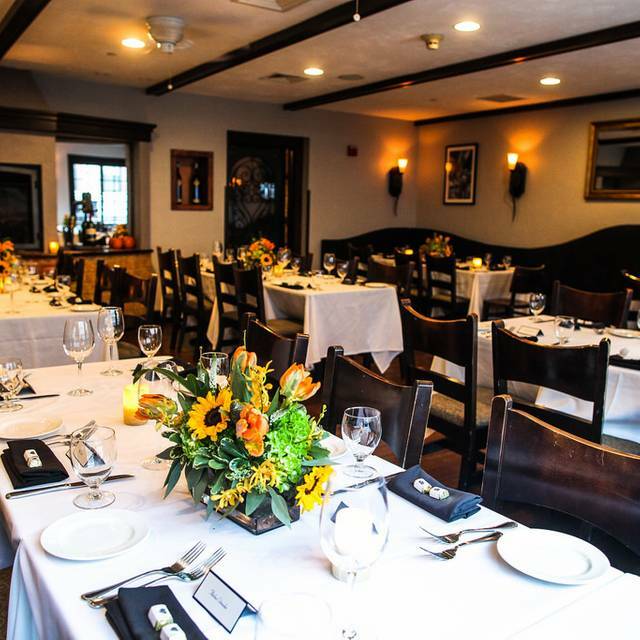 The warm and cozy atmosphere features a fireplace lit dining room both in the lower level and the beautiful Tuscan style upstairs seating overlooking famous Hanover St. in the heart of the North End, only a short walk from the TD Garden. Bruins Hall of Fame Legend Ray Bourque co-owns Tresca with partners including Chef Richard Ansara. 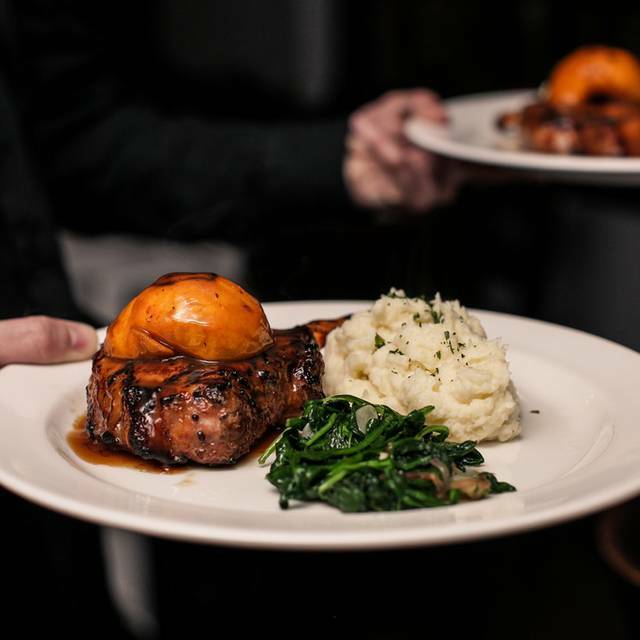 The service is exceptional and the menu remarkable, a delicious dining experience inviting patrons to make return visits. The service was great and the food was phenomenal! Highly recommend the lobster ravioli! So yummy! Our favorites were nachos Bolognese and spaghetti carbonara. They were amazing! Took the family to Boston's North End for dinner. Fantastic meal all the way around. I ordered far too much food and there was nothing left on any of my plates. Highly recommended! Great table- upstairs at a window overlooking Hanover Street; Great food - the pounded veal chop cutlet was fantastic; Great service - waiter was energetic, knowledgeable, and made great recommendations. All around excellent dining experience. 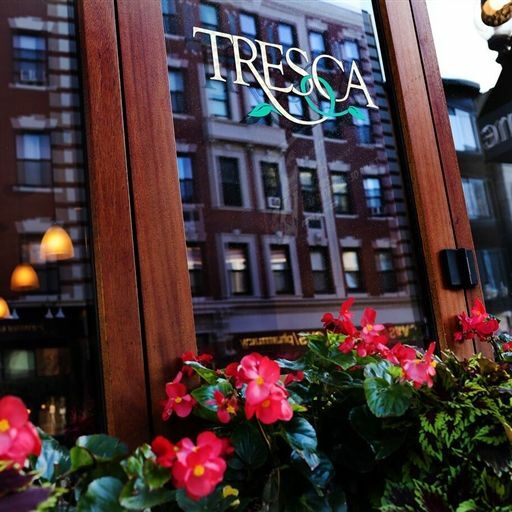 Had a great dining experience at Tresca. Had the grilled veal chop and the lobster ravioli. Both were delicious. Great wine list and dessert selections. Will definitely return. The food is outstanding, really enjoyed all courses. The service is also excellent, everyone who tends to your table is great. The only issue with the restaurant is with the upstairs dining room where the two-person tables are so close together. You really feel like you are all eating together at one large table, all conversations are overheard to each other. A little more space between the tables will help. If you're not at one of those tables, the entire experience is 5-star. 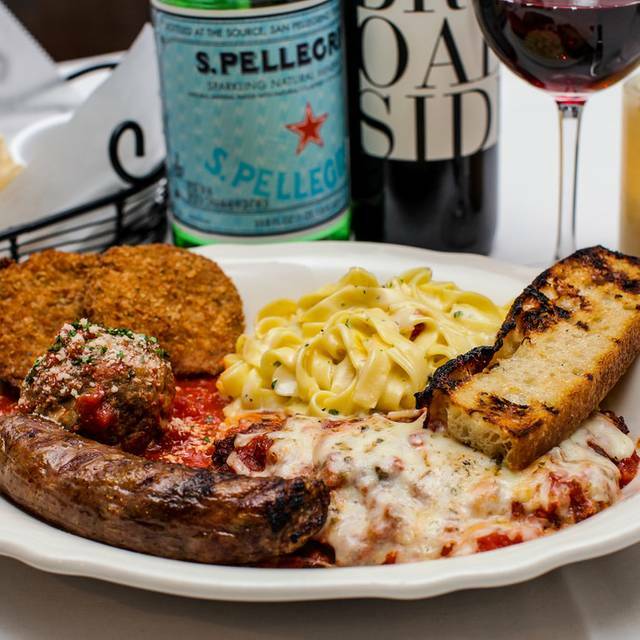 The chicken parm was delicious! Would highly recommend. 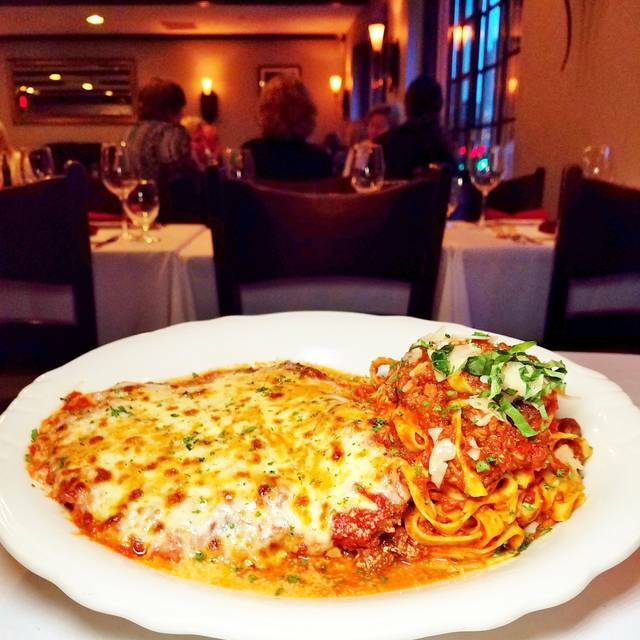 Tresca is one of our north end favorites! The staff is so accommodating and their food is incredible. 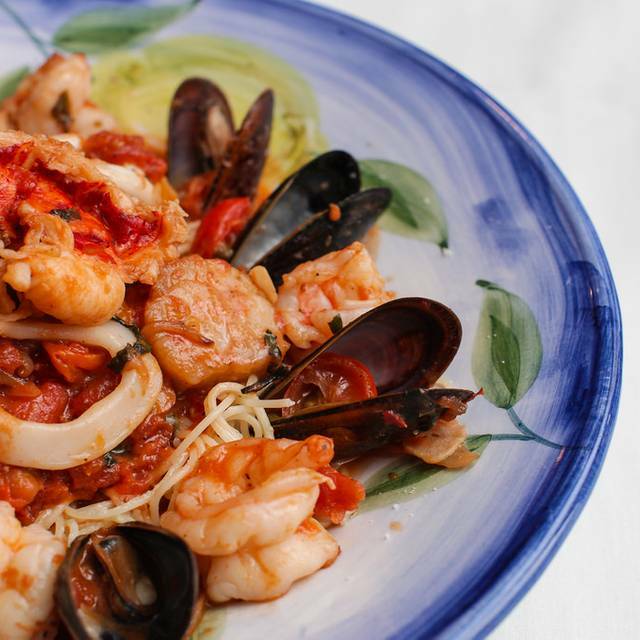 We'd highly recommend their antipasto, lobster ravioli and amazing veal cuts. All of us were very happy with our meals. Wonderful selection and variety of appetizers, entrees, and desserts. We found the value great because there was a Prix Fix menu during this week. Nice way to get to know the type of dishes available. Will definitely return when back in Boston. Went for restaurant week. Menu was great with different options. For was great with multiple people in the group says no it was the best meal they had had in the North End. Chef came by to check on us and see if we were enjoying the dinner. Wait staff was attentive but not overbearing. Would definitely recommend it. Our pasta main course was over cooked, it was mush. Excellent service, food was touristy. Decent homemade pasta but none of the sauces were authentic. Overall great food and service. Tables for 2 were too close together. Pre-game dinner bonus it was Dine Out Boston week too kicked off a great evening followed by a win by the Bz! Visited Boston for restaurant week and was drawn in my the menu of this gem. Very nicely decorated inside- a large bar on the right and seating on left as well as upstairs I believe. Started the RW three course meal with a delicious stuffed meatball appetizer, then a PERFECTLY cooked beef tenderloin with the most incredible crispy and well seasoned potatoes and perfect cook of the broccolini as well. The waiter was attentive, my water was always filled, I fully enjoyed my glass of Pinot Grigio, and of course all this was complemented with the wonderful company of my closest gal pals. Wholeheartedly recommend for Restaurant Week or any week if you’re in the area!!!! Thanks, Tresca! We had a wonderful dinner at Tresca. It was our wedding anniversary, and so we wanted something special. Service was very attentive but not overbearing, food was delicious from appetizer to dessert. Atmosphere just what we hoped for - charming, white tablecloth dining without being pretentious. We will be back! We were in town for business and wanted to take friends to the North End. Tresca filled the bill. We were seated at the main window for street watching. Had the stuffed peppers for an appetizer and they were great. The group had many good dinners and desserts. We will be back next time in Boston. Recommend for sure. Food was wonderful and our table was ready when promised- best part of the night was we did not feel rushed. This is a common occurrence in the North End as restaurants want to turn table quickly. The only negative was the huge party of 12 fairly noisy women seated right next to us- oh well they were having a good time. We celebrated our 27th wedding anniversary, wonderful service, food, and wine. We were a group of 5 and we all had amazing meals! Service was quick, but not rushed. The drinks were fabulous. I had both the Tresca 77 and Tresca RX, highly recommend! We will definitely be back! Great service, great food,great atmosphere! Always enjoy Tresca! Great food with good portions! We requested a cozy table and they delivered. My only suggestions would be to update the interior, as it feels a little dated and have better designation of meals that can be prepared gluten free. This was a wonderful night out. The food and services was wonderful. Our pasta was bland and drowning in sauce. Tomatoes in the bruschetta were far from ripe, and the bruschetta was flavorless overall. Calamari was 95% breading. Subpar Italian restaurant and definitely not worth the money. 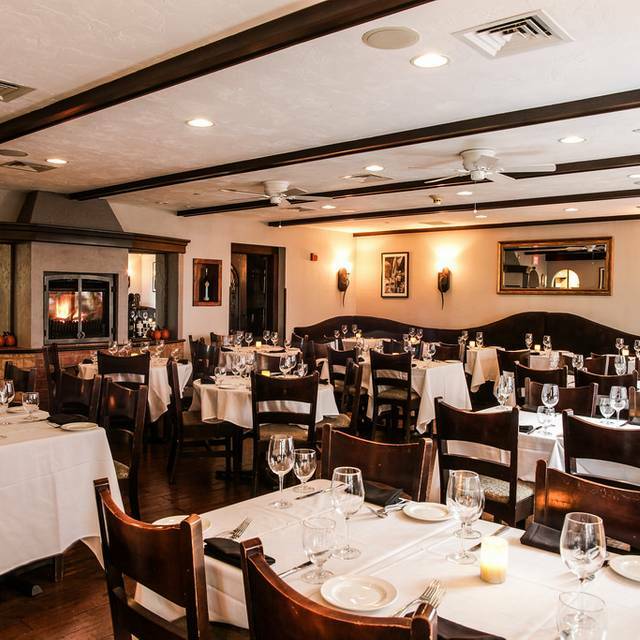 We had a wonderful night at Tresca! The atmosphere, service, and food were amazing! My family and I sat by the fire and enjoyed sipping wine and sampling some delicious food. The truffle fries and Veal Chop were great! Excellent, relaxing atmosphere with delicious cuisine! Enough said. Amazing food and great atmosphere. My wife and I love it. We will most definitely come back.